I am, and have always been, a total sucker for baths. There's something immediately relaxing about stepping into a nice warm tub, especially on those colder days. I'm pretty sure if I had the time I would take a soak each and every day, preferably using True Nature Botanicals' new Dead Sea Salts*. Yup, TNB has done it again, creating a product that is more beautiful and effective than I could have thought possible. 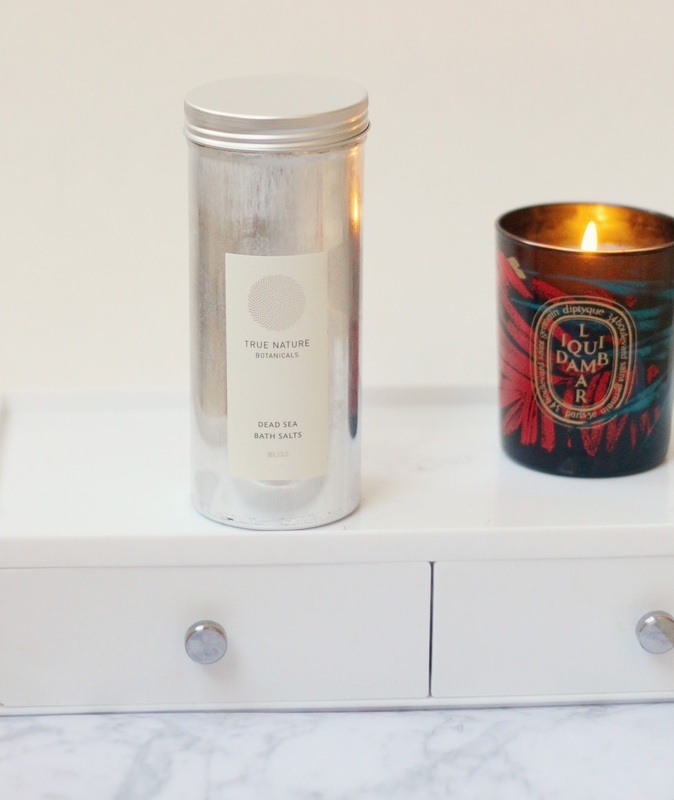 The brand started offering their Dead Sea Salts in three different scents, just in time for the holiday season. Vitality consists of notes of Bergamot, Neroli and Ylang Ylang while Tranquility is made up of Chamomile, Lavender and Star Jasmine, and Bliss is a combination of Rose, Rose Geranium and Sandalwood. I chose Bliss, a relaxing floral that I absolutely adore (though I definitely have my eye on Vitality - I've got lotta love for Neroli). 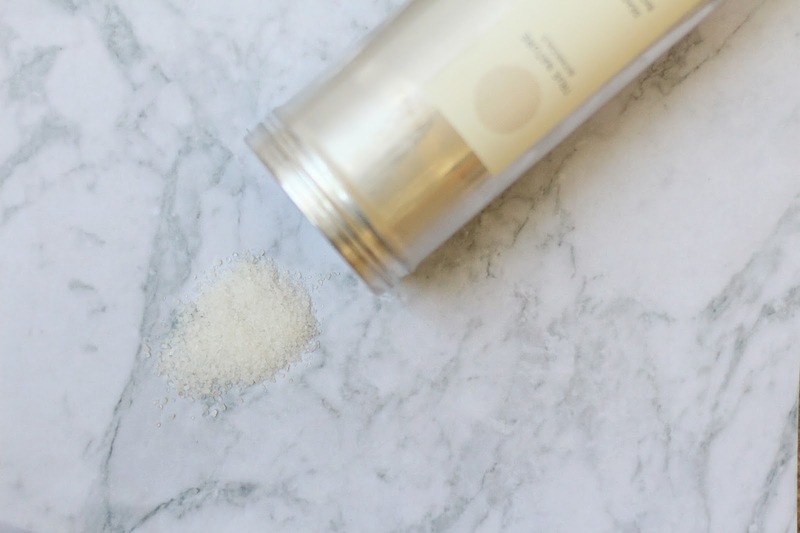 Each bath soak is made up of Dead Sea bath salts that help to moisturize and detoxify your body, while the essential oils each carry their own therapeutic benefits. For example, Bliss' fragrance notes were all carefully chosen for their calming properties, allowing you to enjoy the beautiful scent while putting your mind at ease.